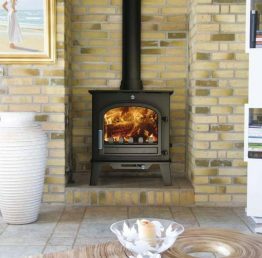 Though it looks like an old fashioned home-warmer, the Nørreskoven is a beast under the bonnet. 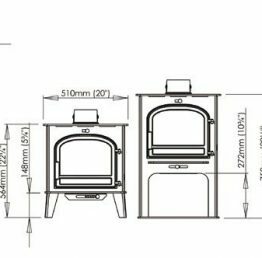 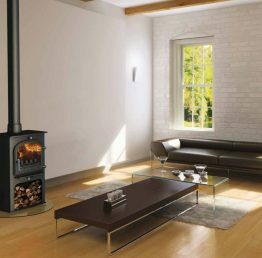 This convection stove can be piled high with seasoned logs and, thanks to Tripleburn technology, you’ll get the best from them every time: its heat output range is sufficient for family rooms. 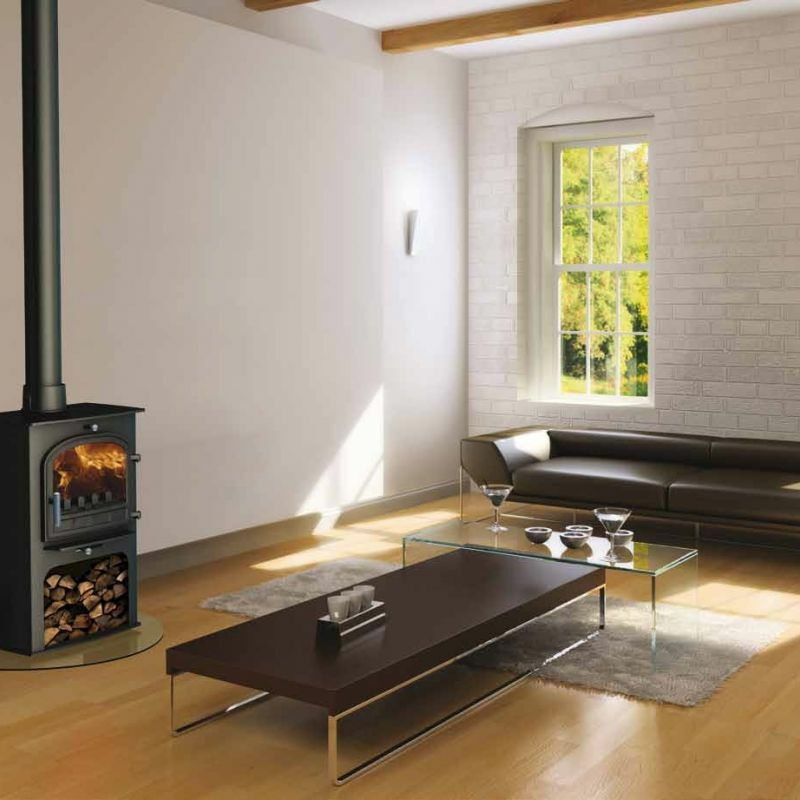 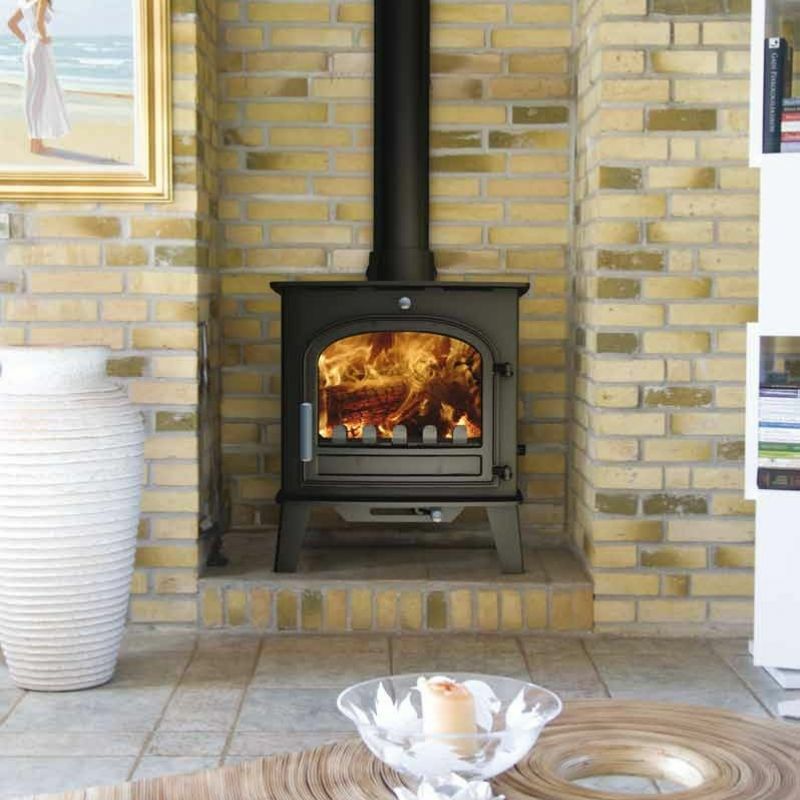 With a heat output range of 4.4kW, the Nørreskoven is an exceptional stove. 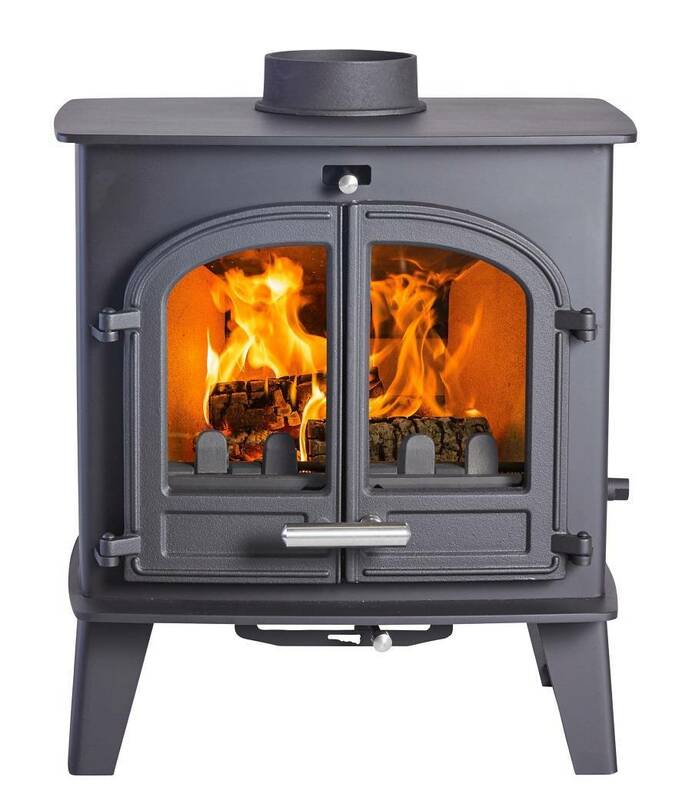 Choose from three stylish models: the Nørreskoven Pedestal, raised on a column; the Nørreskoven Traditional inspired by old-fashioned stove styling, or the Nørreskoven Europe, with a built-in log store for style and convenience. 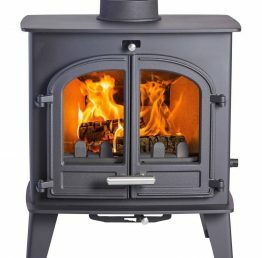 Call our friendly sales staff for our competiitve prices.